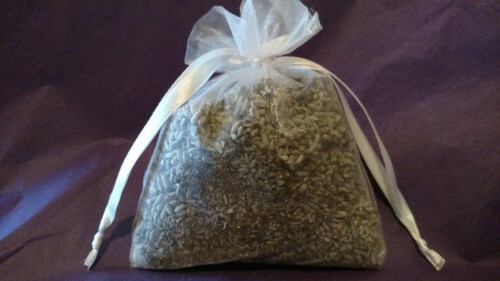 The lovely, uplifting fragrance of lavender packaged in a sheer white organza bag tied with ribbon. This is Provence Lavender hand-harvested at its peak oil production. The perfect car or clothes freshener. Great little stocking stuffers!